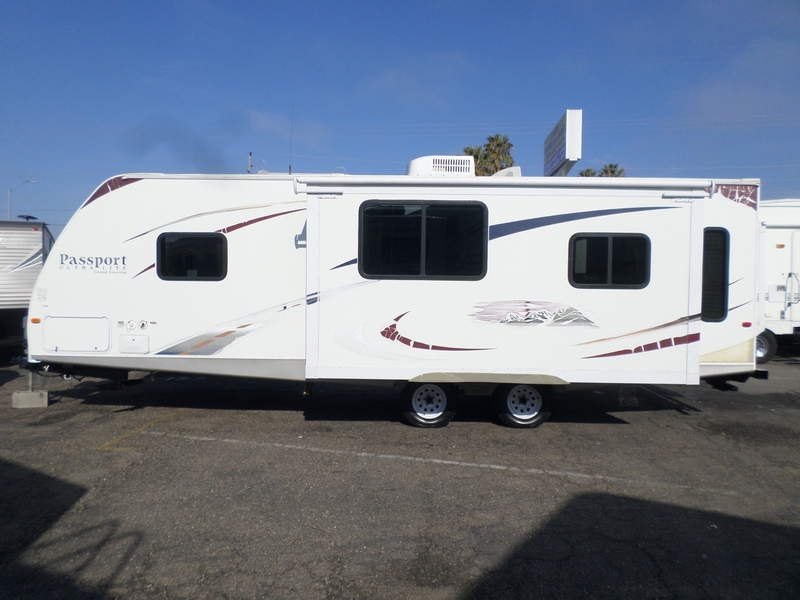 2011 Passport Ultra Lite Grand Touring 28' . . .